Olivier Assayas is one of the most distinguished figures in present-day European cinema. Operating beyond all narrative standards, his films are characterised by an unquenchable curiosity and span an enormous array of aesthetic expression. Fascinated by punk, pop cultures and painting, all of which now influence his work, Assayas initially worked as a critic for the French magazine „Cahiers du Cinéma“ before turning to filmmaking. Among the most important titles by this tireless cinematic explorer are the autobiographically inspired romantic drama L’EAU FROIDE (1994), the double collaboration with Hong Kong icon Maggie Cheung (IRMA VEP, 1996; CLEAN, 2004) and the monumental production CARLOS (2010), which was shot in ten countries over the course of 92 days – symbolic of his interest in the impact of globalisation. More recently, his award-winning drama SILS MARIA (2014) was a huge hit with both critics and audiences alike. 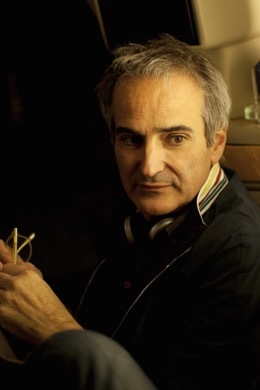 Olivier Assayas will accept the „Tribute to … Award“ during the Award Night on October 1st. He will present his latest directorial work PERSONAL SHOPPER the following day. ZFF will honour the director by screening twelve of his films in a retrospective of his works. For the past four decades, Marcel Hoehn has influenced the landscape of Swiss cinema with sustained passion and a highly developed sense of entrepreneurialism. His first production DIE SCHWEIZERMACHER (1978) attracted more than one million cinemagoers, making it the biggest box office hit in Swiss film production history to date. The long list of films produced by Hoehn and his company, T&C Films, over the forty years following this success includes countless international hits by such renowned directors as Francesco Rosi and Jacques Rivette. Last but not least he is also known for his successful long-term collaboration with Daniel Schmid (HECATE, 1978; BERESINA,1999 et al.) 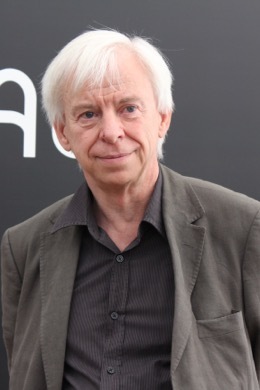 and Christoph Schaub (STILLE LIEBE, 2001; GIULIAS VERSCHWINDEN, 2009 et al.). Hoehn’s commitment to the independent promotion of film and his efforts to professionalise and raise international awareness of Swiss film in particular spans decades. In March 2011 he received the Swiss Film Award. Marcel Hoehn will collect his award during the ‘Zürcher Filmnacht’ on September 27th, 2016. Fourteen of his most important films will be screened in a retrospective of his works. Hugh Grant is currently one of Britain’s most successful actors. The charismatic Londoner has wooed his on-screen sweethearts as faithfully over the past thirty years as the public’s affection has remained to him. 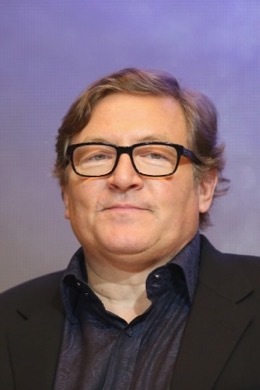 Grant’s international breakthrough came with his role as the unhappily married Charles in the comedy FOUR WEDDINGS AND A FUNERAL (1994), a performance that garnered him both a Golden Globe and a BAFTA award. Grant’s other credits over his long and successful career include the literary adaptation of Jane Austen’s classic SENSE AND SENSIBILITY (1995) and the comedies NOTTING HILL (1999), BRIDGET JONES’S DIARY (2001) and ABOUT A BOY (2002). In Tom Tykwer and the Wachowski’s elaborate literary adaptation CLOUD ATLAS (2012) he embodied several characters. Playing the role of a charming nobleman alongside Meryl Streep, Grant will unveil his most recent film FLORENCE FOSTER JENKINS at Zurich Film Festival. 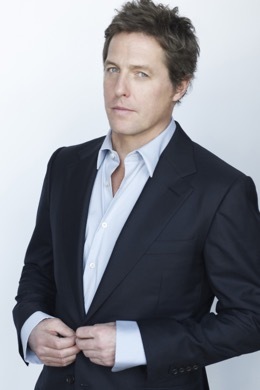 Hugh Grant will accept the Golden Icon Award in person at Corso cinema on September 27th.